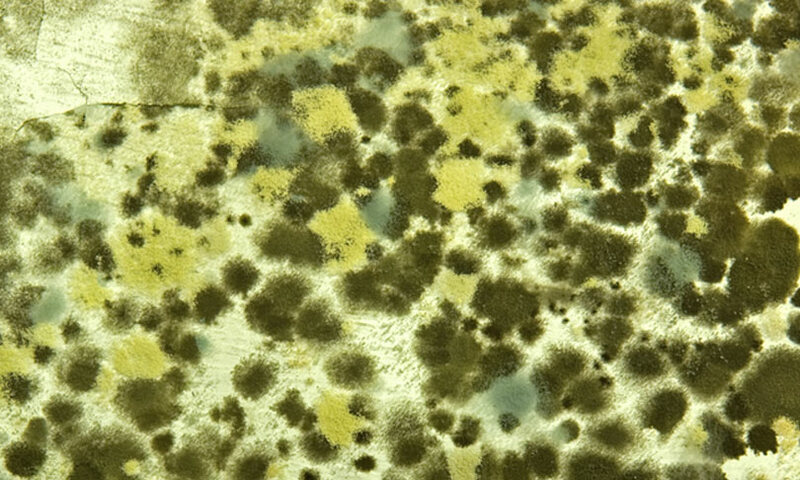 Does Your Property Have Mold? AQHI Inc. provides expert mold remediation services to remove mold-damaged materials and reduce odors and allergies caused by mold. Molds can be found in almost any environment, growing on virtually any organic substance, as long as moisture and oxygen are present. When excessive moisture accumulates on building materials (particularly wood, paper, carpet and insulation) mold growth likely occurs – especially if the moisture remains unaddressed. Prior to starting any mold remediation activities, the source of moisture must be identified and eliminated. 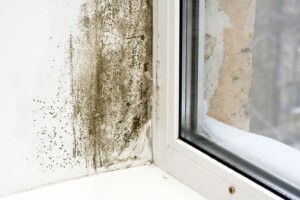 It is impossible to eliminate all molds in the indoor environment. Molds reproduce by releasing tiny spores that waft through the air continually. When the mold spores land on a damp spot, they begin growing, and digesting whatever they are growing on, in order to survive – gradually destroying the host surface. AQHI, Inc. has been decontaminating mold-infested homes and commercial buildings since the late 1990’s. Where possible, the work area should be unoccupied, isolated and contained inside a negative-pressure enclosure. Critical barriers are created by sealing all doors, windows and air conditioning vents with plastic sheeting. Personal protective equipment (respirator, disposable clothing) is utilized throughout the process. Upon completion of clean-up activities, testing should be conducted to verify that the hazard has been eliminated. Air sampling will demonstrate that airborne concentrations of fungal spores in the containment zone are similar to ambient outdoor air. AQHI, Inc. can provide a list of qualified air testing consultants if requested.